Russian classical orchestra originally founded in 1951 by Samuil Samosud. Various recordings have included Shostakovich: Symphony No. 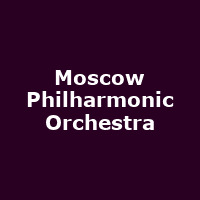 7, "Leningrad" and Tishchenko: Symphony No. 7.